Sign Up For Tina Kashian’s Newsletter HERE to be alerted when One Feta in the Grave is available to pre-order! is coming May 22 from Henery Press! You can pre-order your copy this week!! 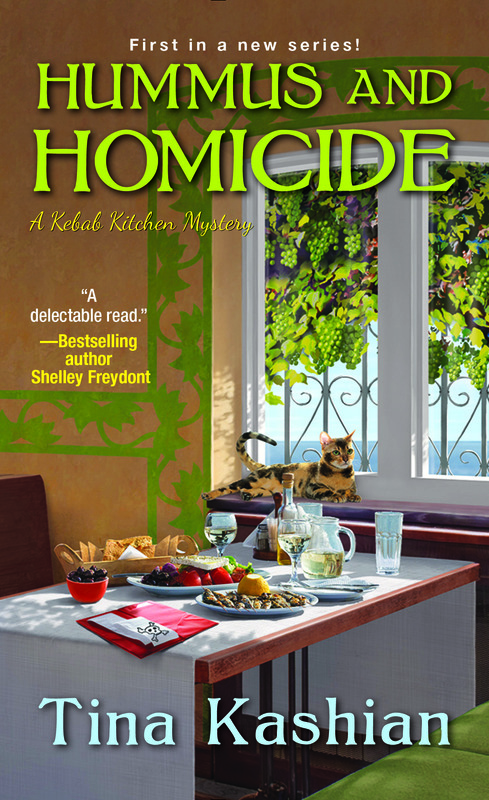 When Kathleen Valenti isn’t writing page-turning mysteries that combine humor and suspense, she works as a nationally award-winning advertising copywriter. 39 Winks is the second of the Maggie O’Malley mystery series and follows her Agatha- and Lefty-nominated debut mystery, Protocol. Kathleen lives in Oregon with her family where she pretends to enjoy running. Animal photographer Janet MacPhail is training for her cat Leo’s first feline agility trial when she gets a frantic call about a “cat-napping.” When Janet and her Australian Shepherd Jay set out to track down the missing kitty, they quickly find themselves drawn into the volatile politics of feral cat colonies, endangered wetlands, and a belligerent big-shot land developer. Janet is crazy busy trying to keep up with her mom’s nursing-home romance, her own relationship with Tom and his Labrador Retriever Drake, and upcoming agility trials with Jay and Leo. 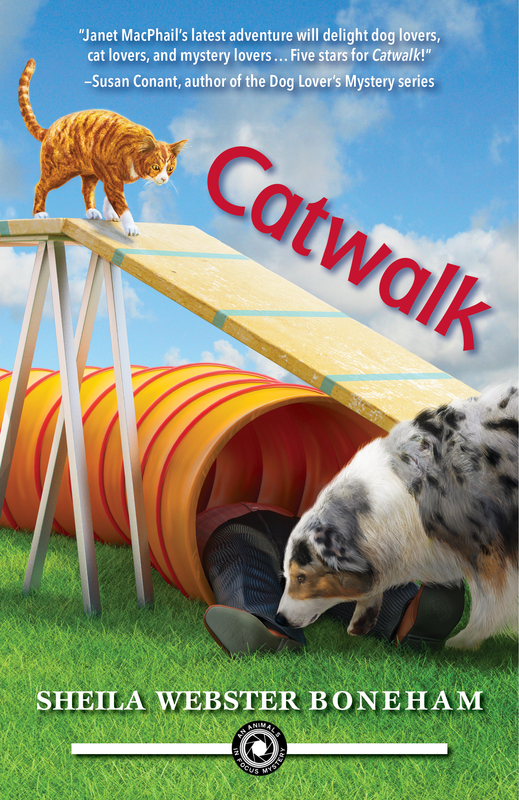 But when a body is discovered on the canine competition course, it stops the participants dead in their tracks—and sets Janet on the trail of a killer. Sheila Webster Boneham writes fiction and nonfiction, much of it focused on animals, nature, and travel. Drop Dead on Recall (2012), the first book in her cozy series from Midnight Ink, won the 2013 Maxwell Award for Best Fiction Book from the Dog Writers Association of America and was named a Top Ten Dog Book of 2012 by NBC Petside. The sequel, The Money Bird, was released in August 2013, and Catwalk will be released fall 2014. 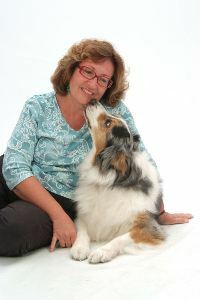 Six of Sheila’s non-fiction books have been named best in their categories in the Dog Writers Association of America (DWAA) and the Cat Writers Association (CWA) annual competitions, and two of her other books and a short story have been finalists in the annual competitions. Her book Rescue Matters! How to Find, Foster, and Rehome Companion Animals (Alpine, 2009) has been called a “must read” for anyone involved with animal rescue. Sheila lives in North Carolina and travels frequently to speak to groups and teach workshops. You can reach her at sheilaboneham@gmail.com or on Facebook at www.facebook.com/sheilawrites. Personally autographed copies of Sheila’s books, including pre-orders of Catwalk, are available from Pomegranate Books in Wilmington, NC. Order online at http://www.sheilaboneham.blogspot.com/p/autographed-books.html or call Pomegranate Books at 910-452-1107 to place your order.